One step ahead of the curve yet again, Chinese manufacturer Huawei was unveiled their innovative new smartphone. Huawei’s sub-brand Honor announced the HONOR View20 at an event in Paris which takes on a new, notch-less era. In 2018, a screen notch became the norm, following in Apple’s footsteps with the change of design to their iPhone X. This feature was a necessity to enable Face ID – but for many other manufacturers, it was merely to keep up appearances. HONOR have now bucked the trend for a hole punch selfie camera, taking up a tiny bit of room in the corner and thus allowing for a full screen view. The all-view display isn’t the only talking point. It uses the world’s first 7nm Kirin 980 AI chipset and houses the world’s first 48 megapixel camera. The HONOR View20 is the first Android phone to support Fortnite in 60 FPS mode too, showing the manufacturer is still keen on breaking into the gaming market. 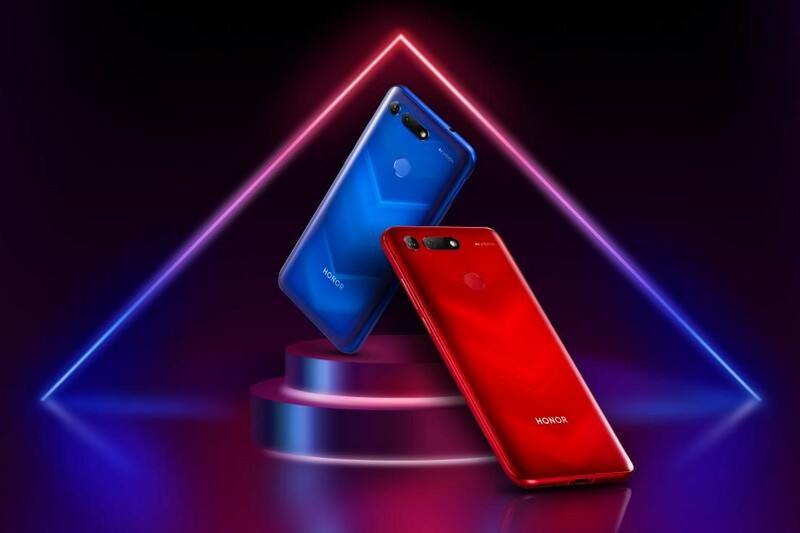 HONOR’s latest smartphone is available now.